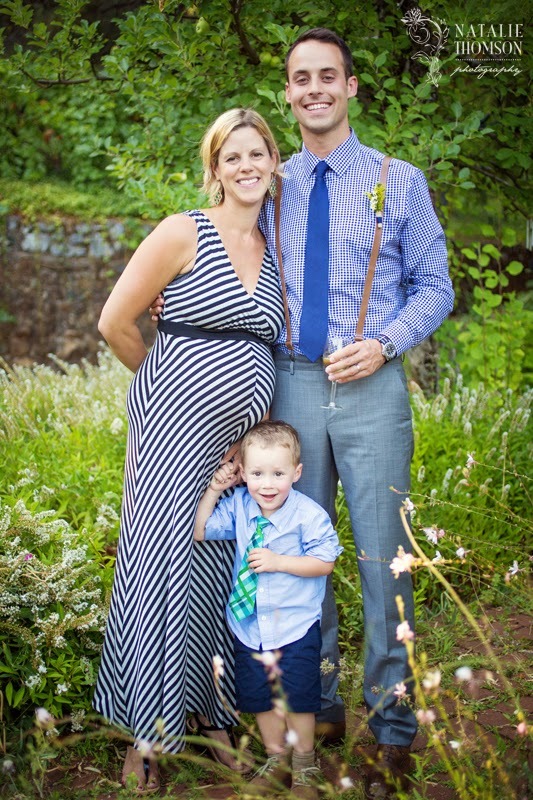 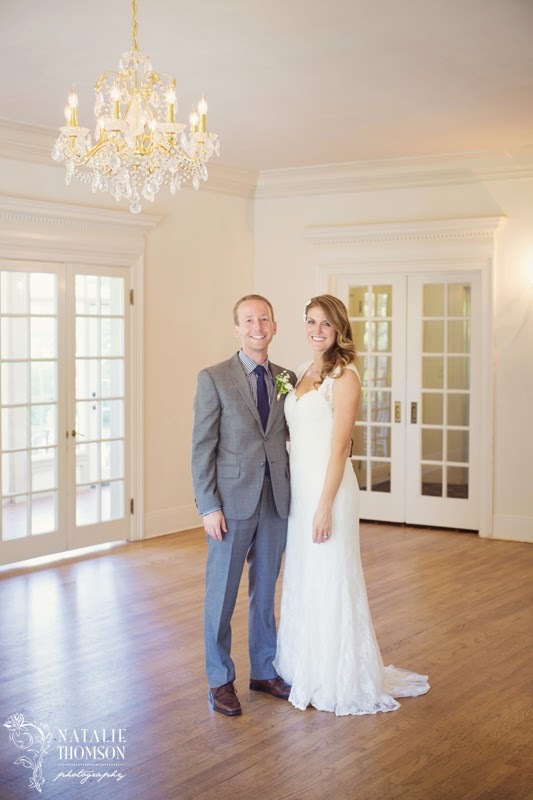 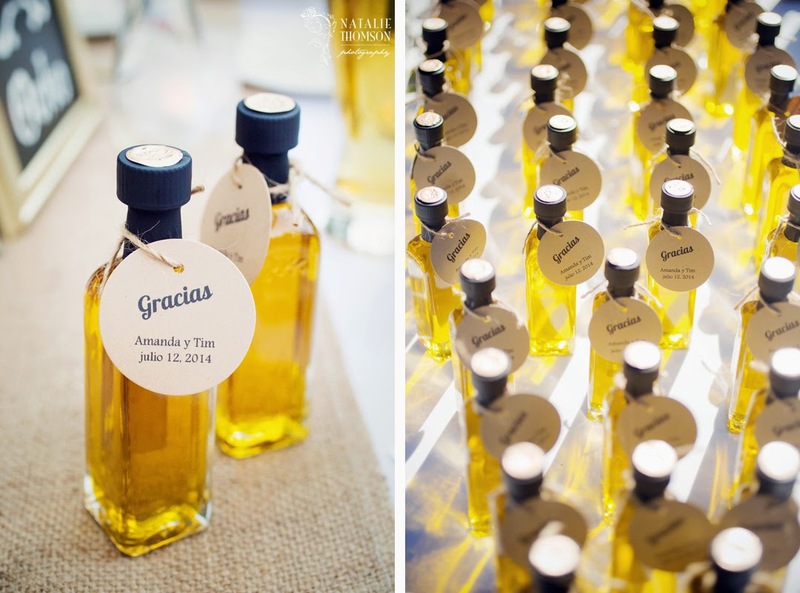 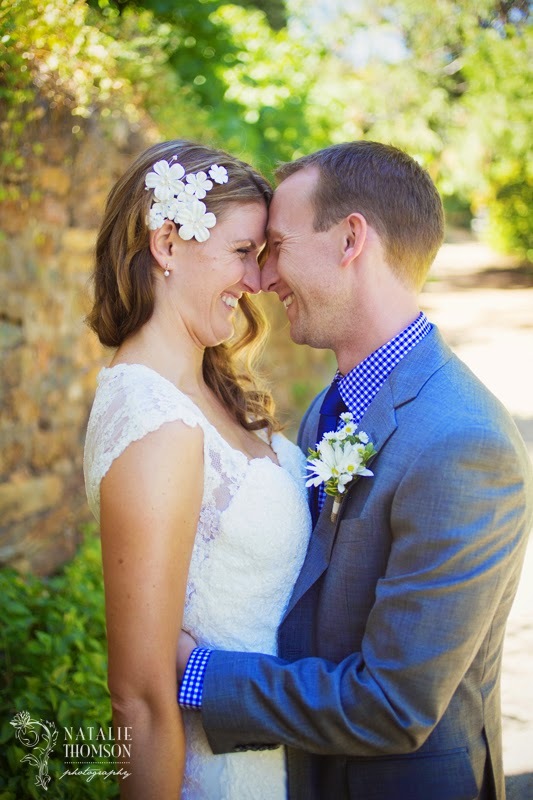 Amanda and Tim are seriously a very sweet couple! 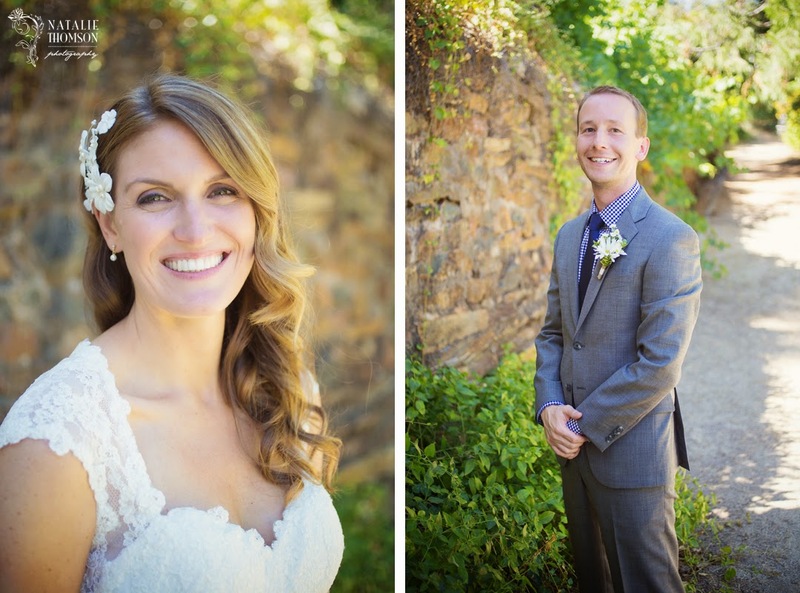 I really enjoyed spending time with both of them beforehand and then capturing their big day. 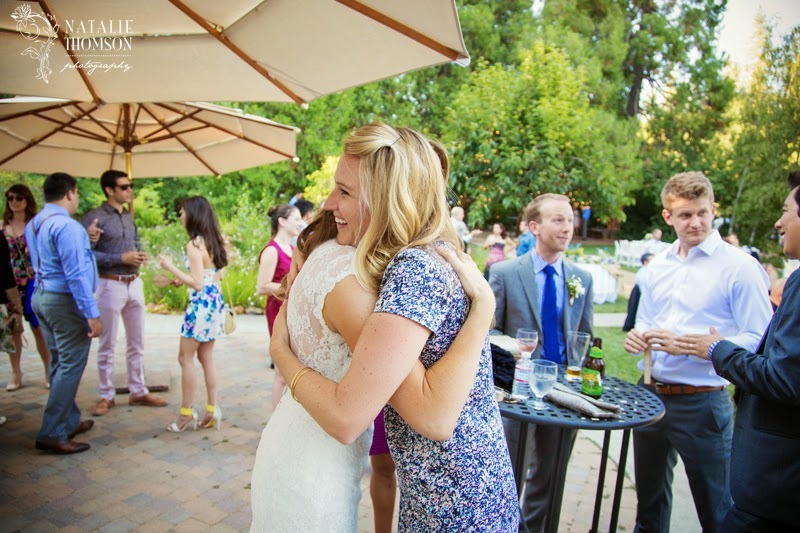 Amanda and I knew each other from back in the day and then reconnected at our high school reunion two years ago. 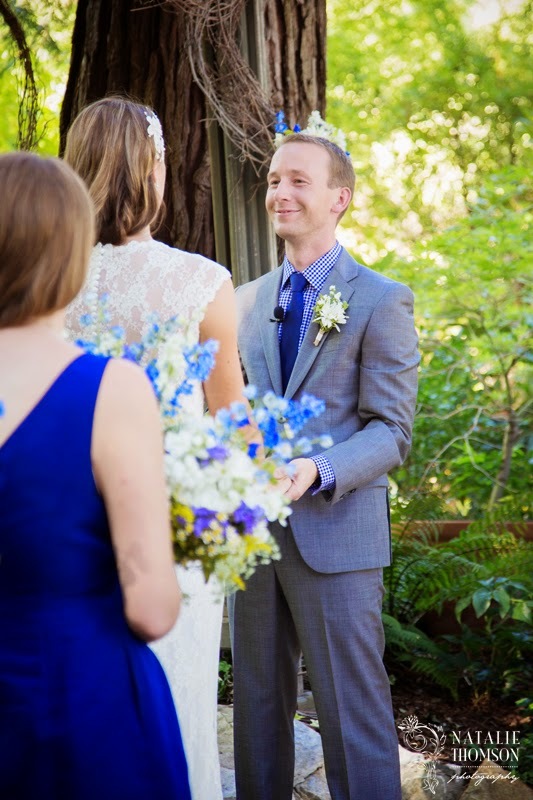 Tim and Amanda met each other at a mutual friend's party and then with some help from Facebook forged a great relationship. 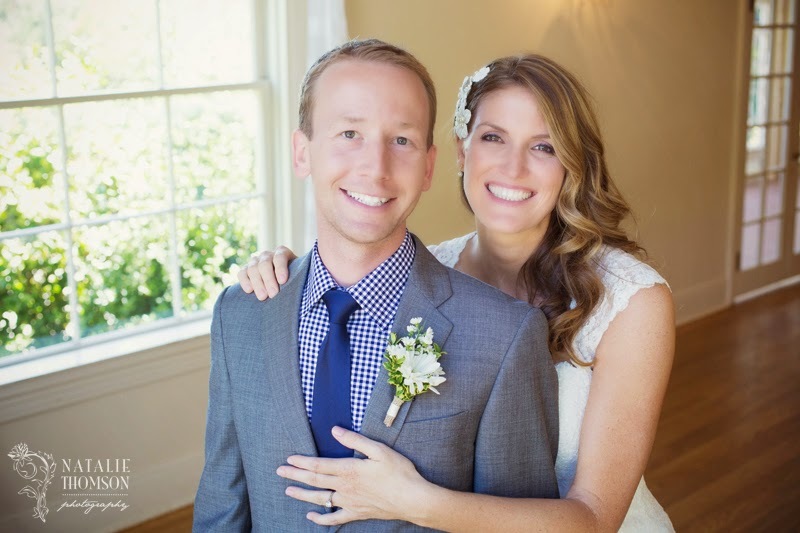 Both of them are really nice and genuine people who fit each other so well. 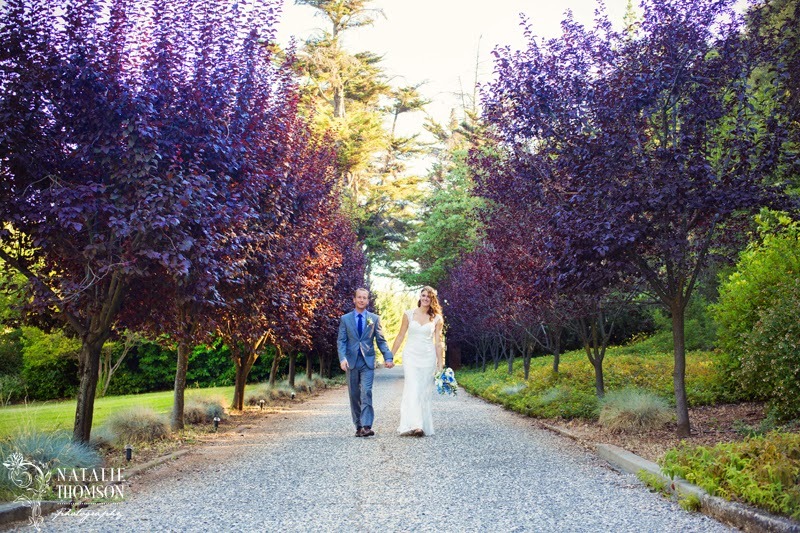 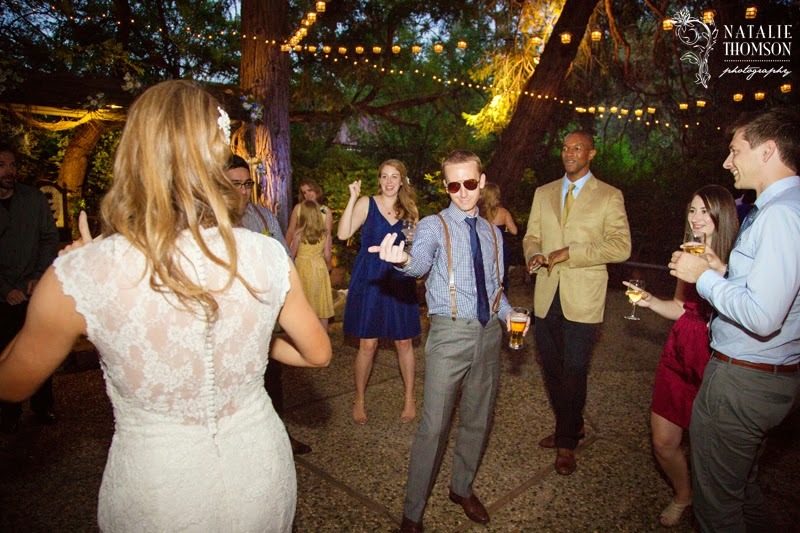 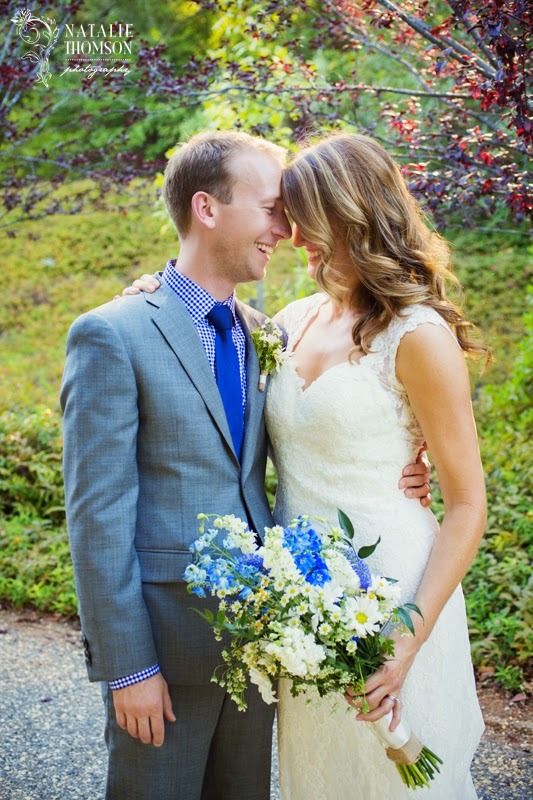 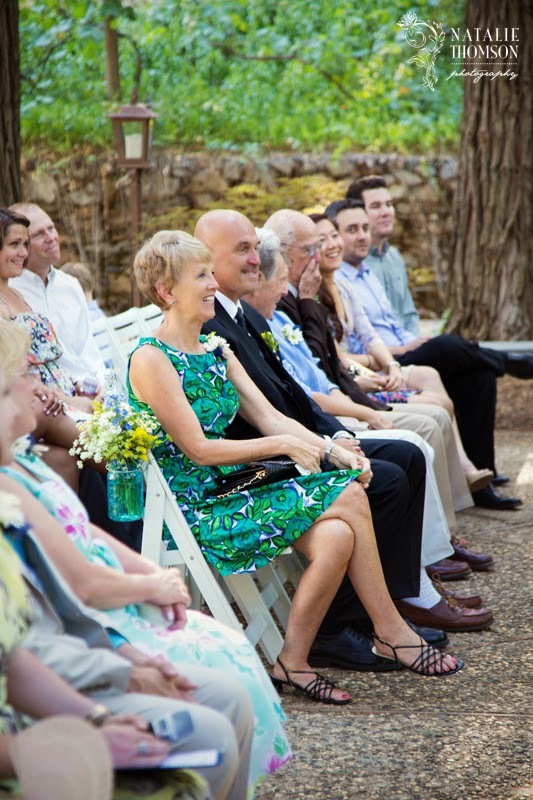 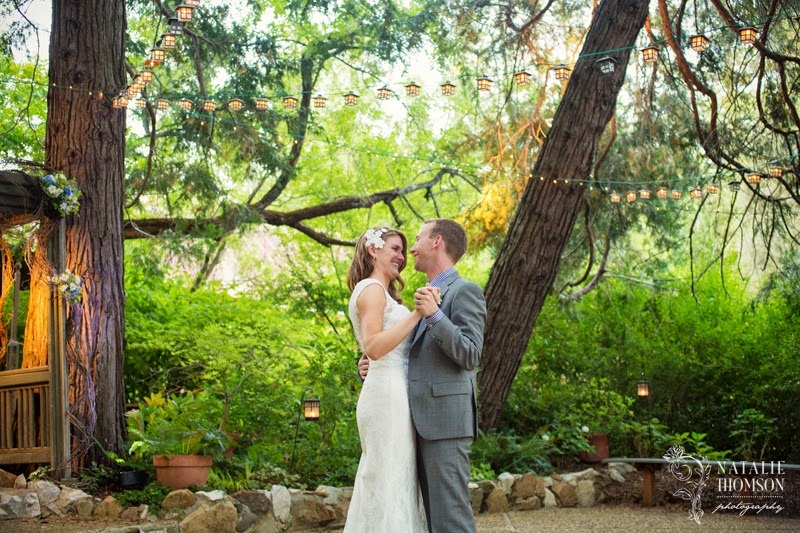 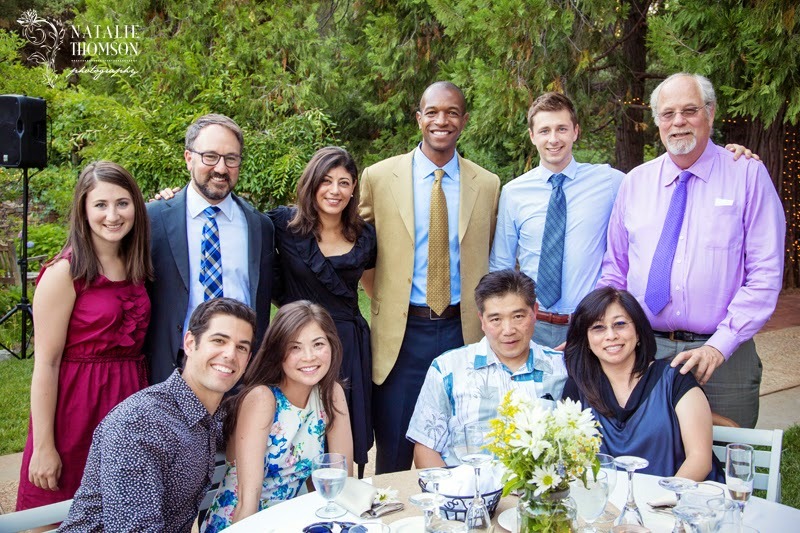 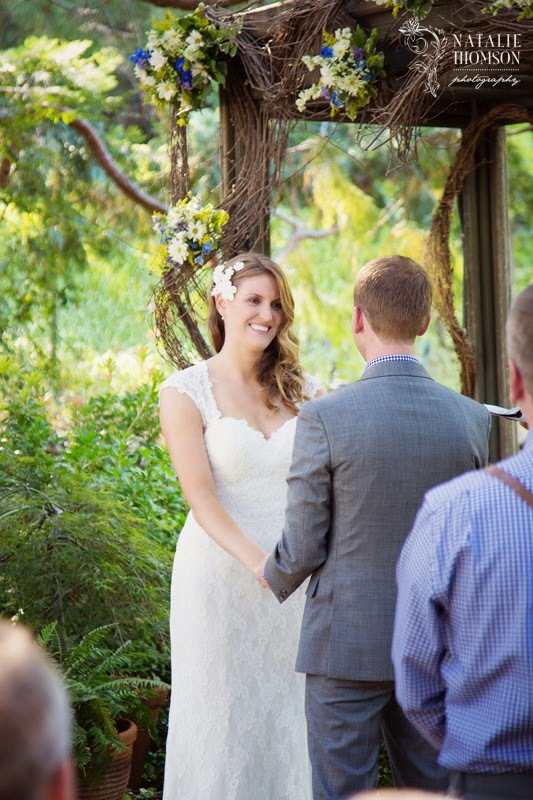 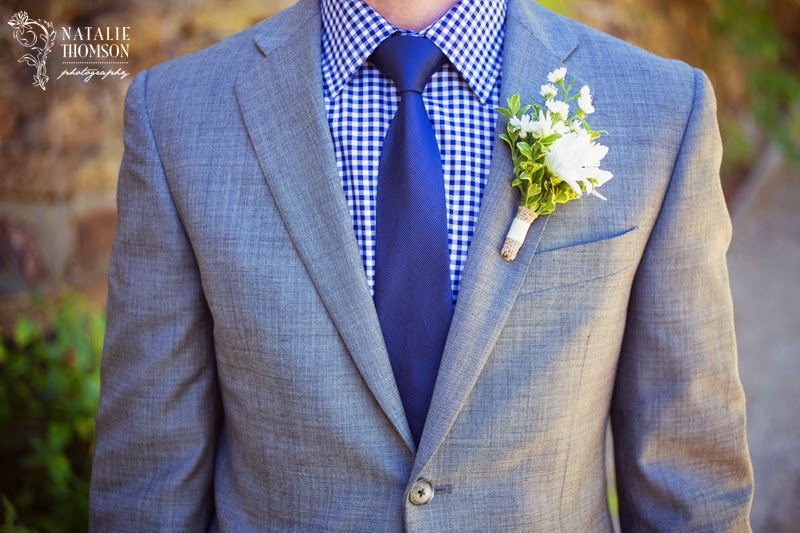 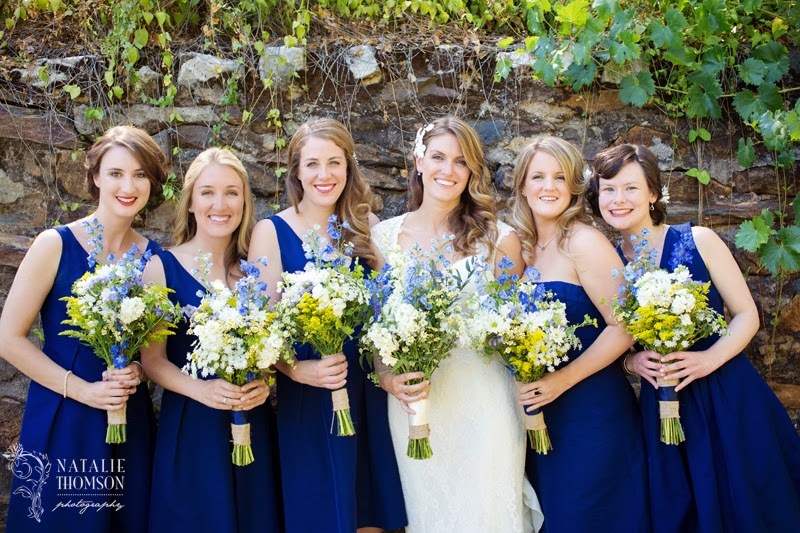 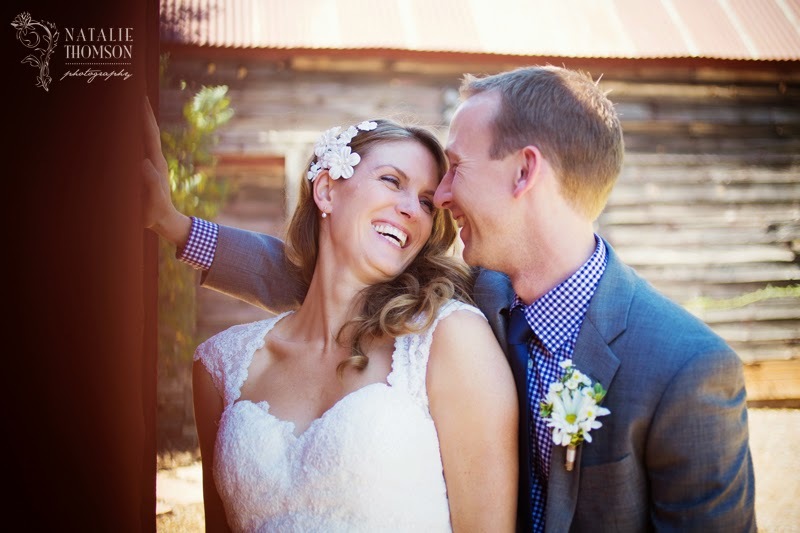 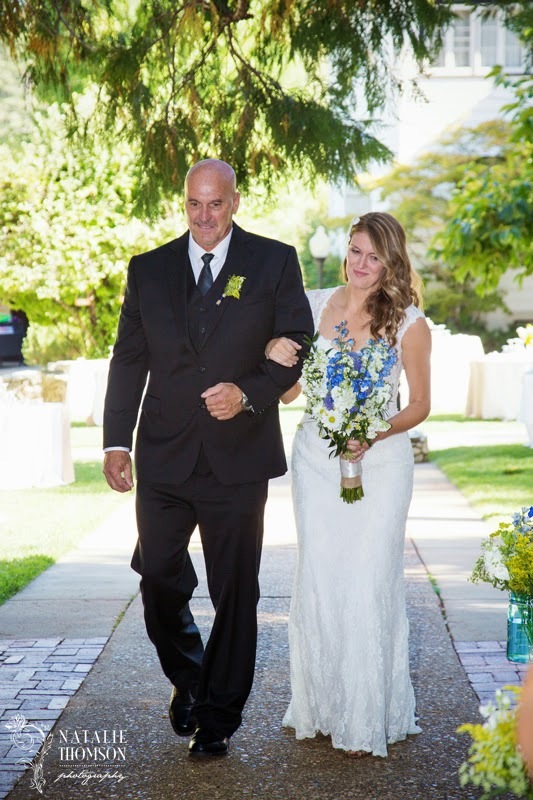 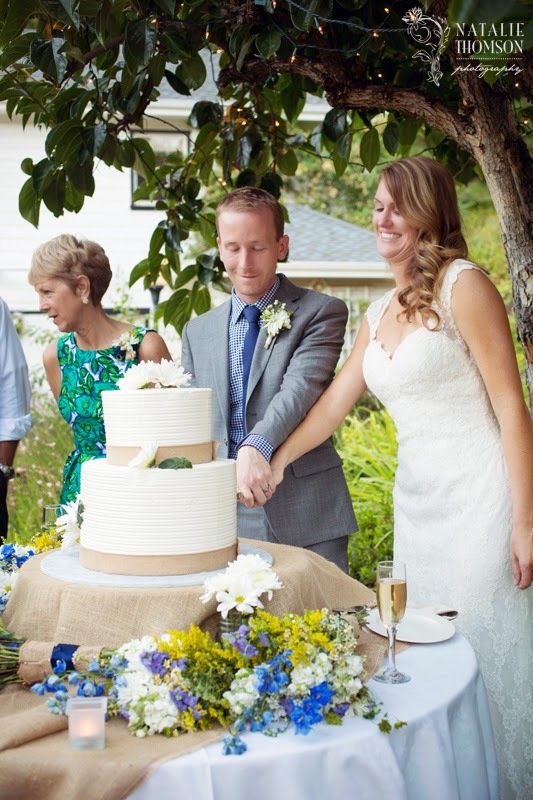 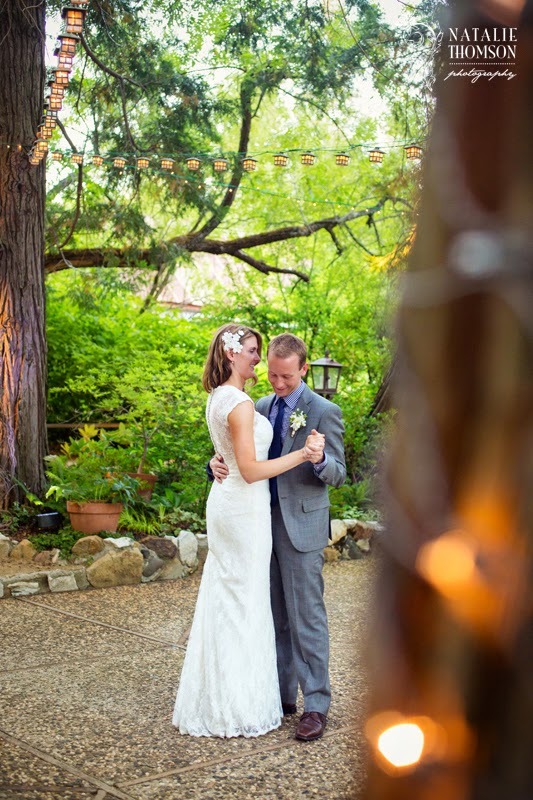 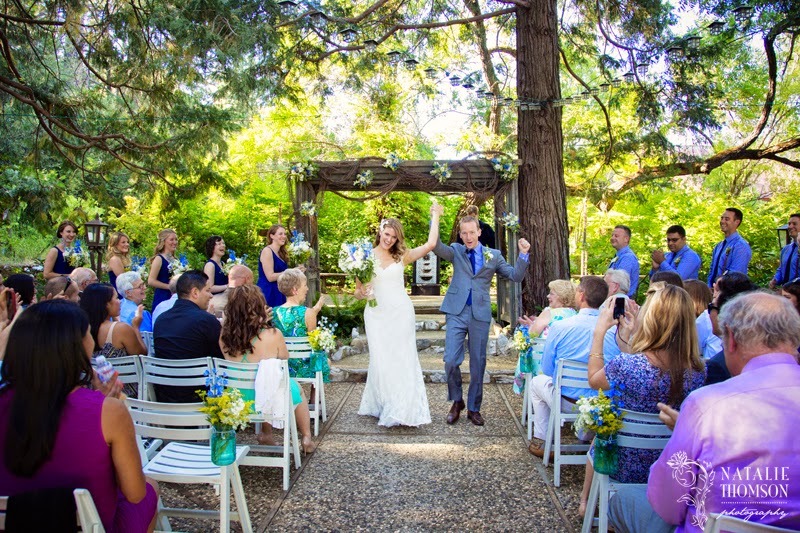 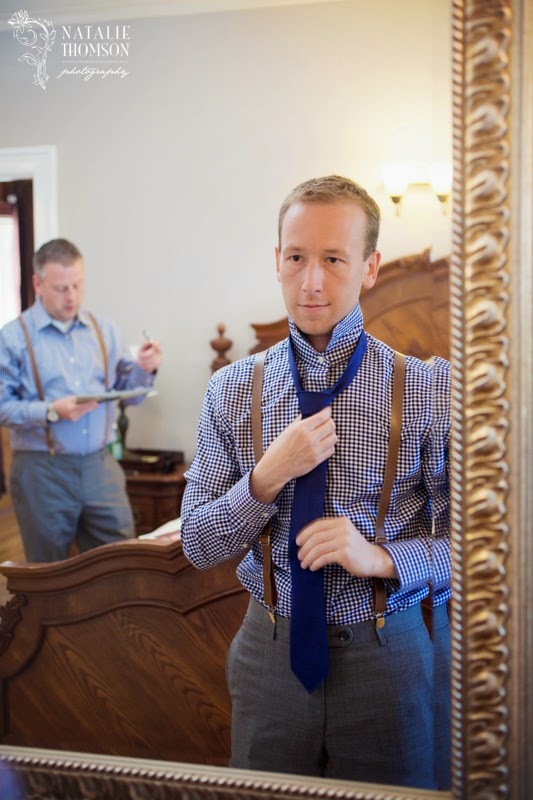 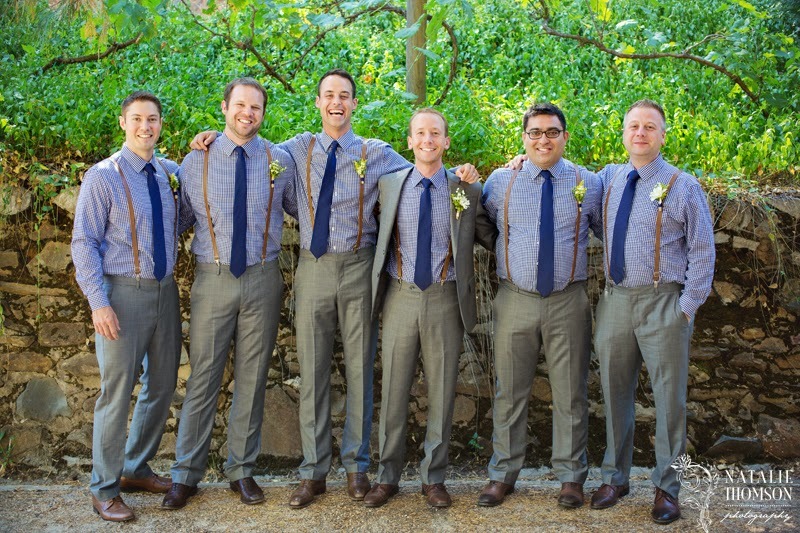 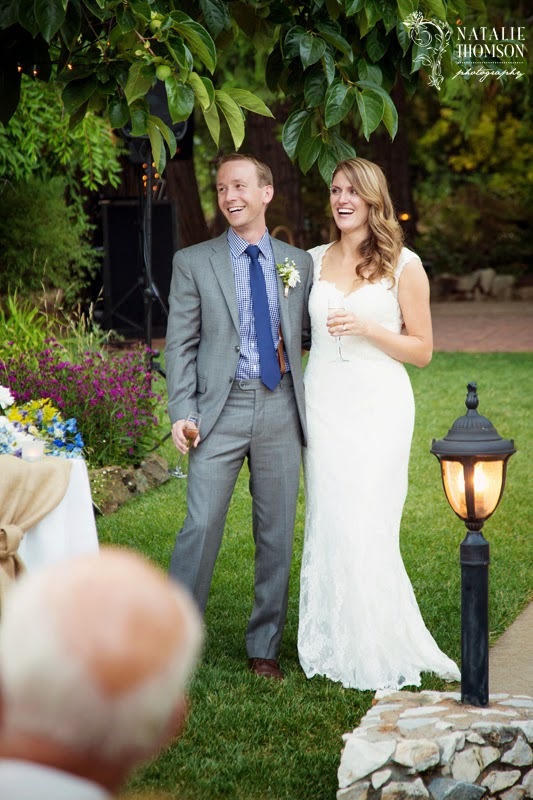 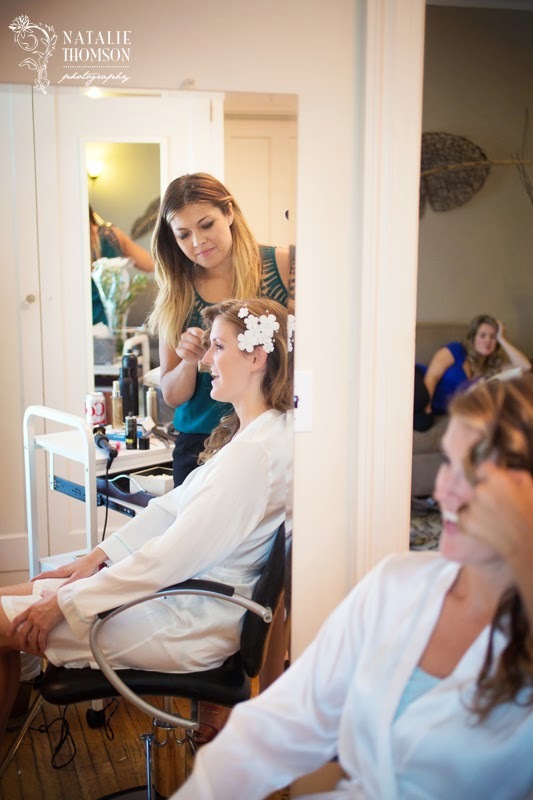 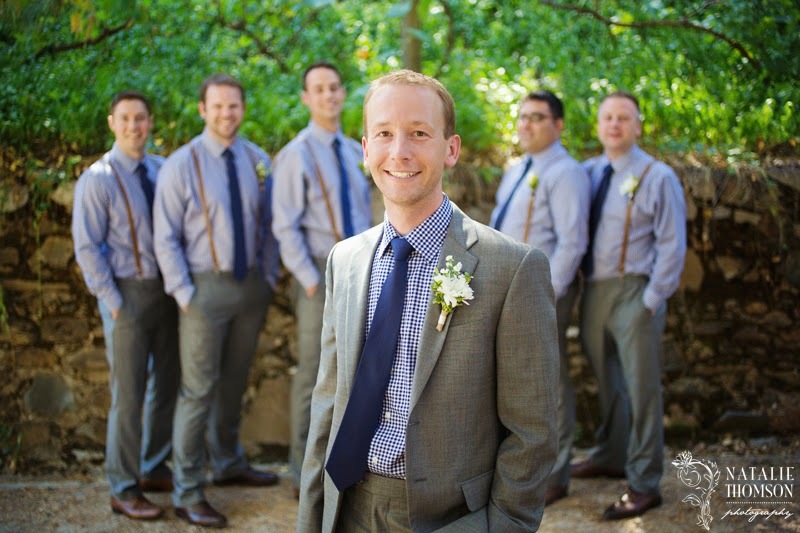 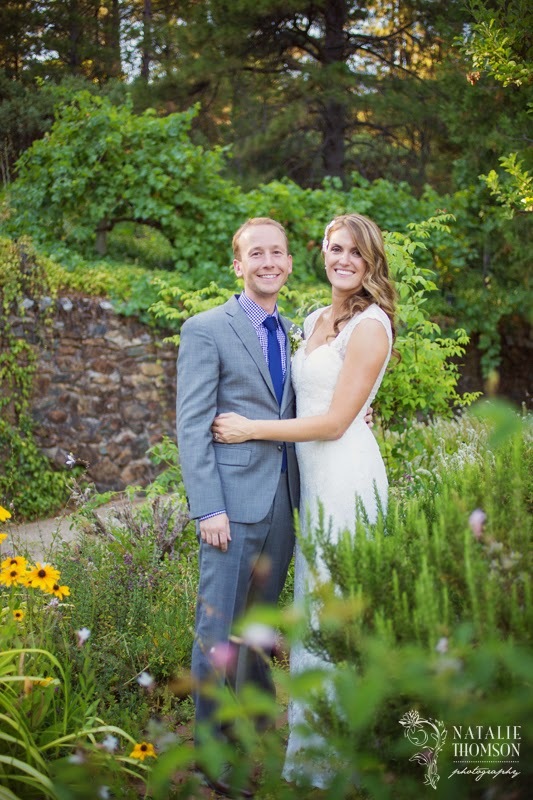 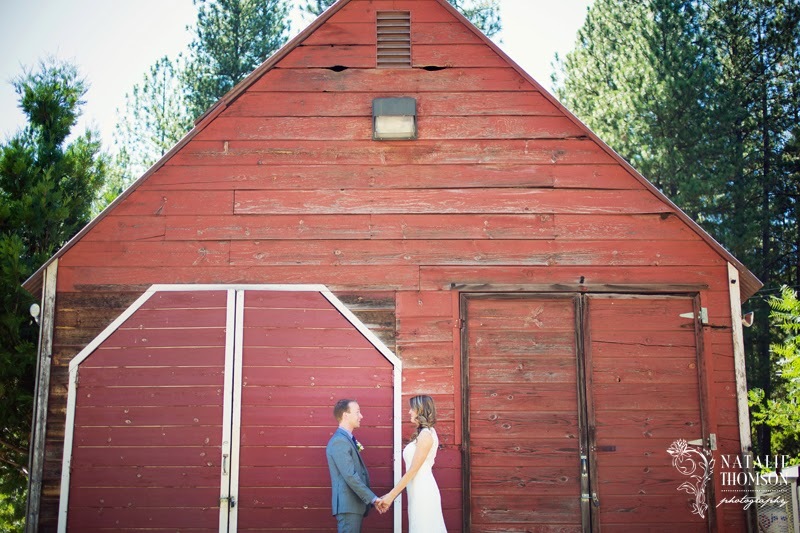 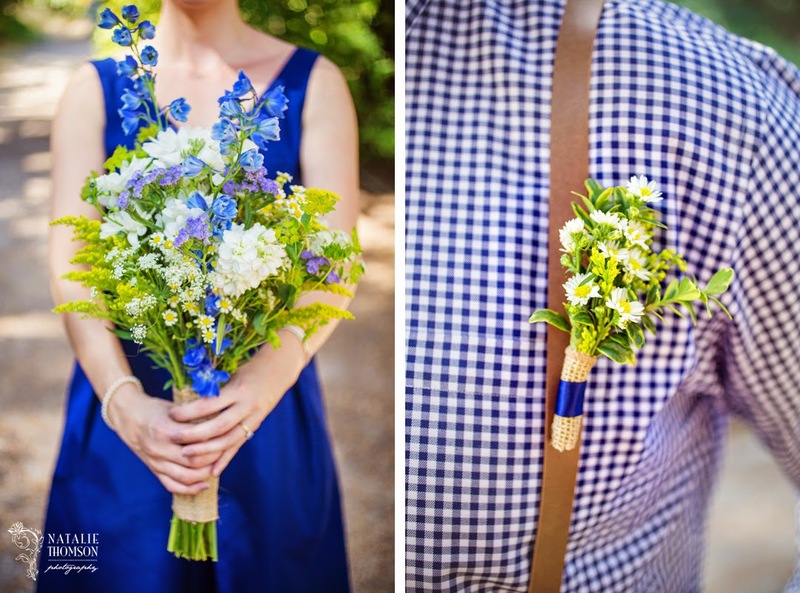 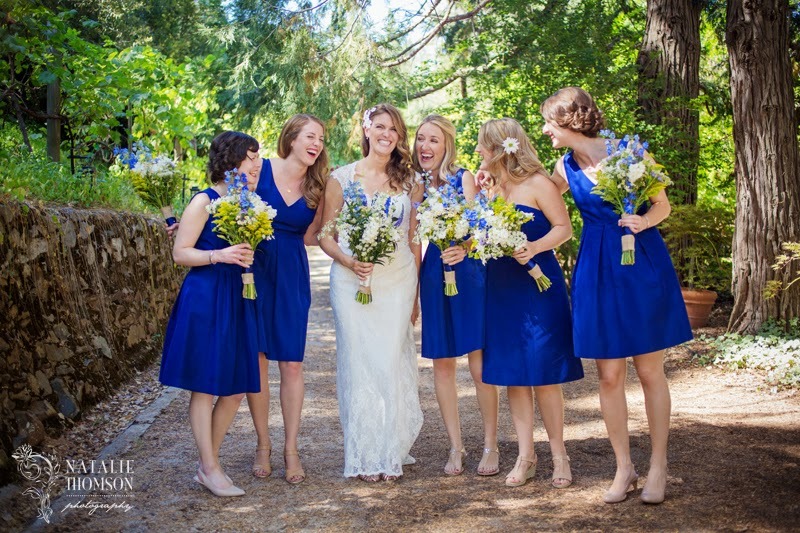 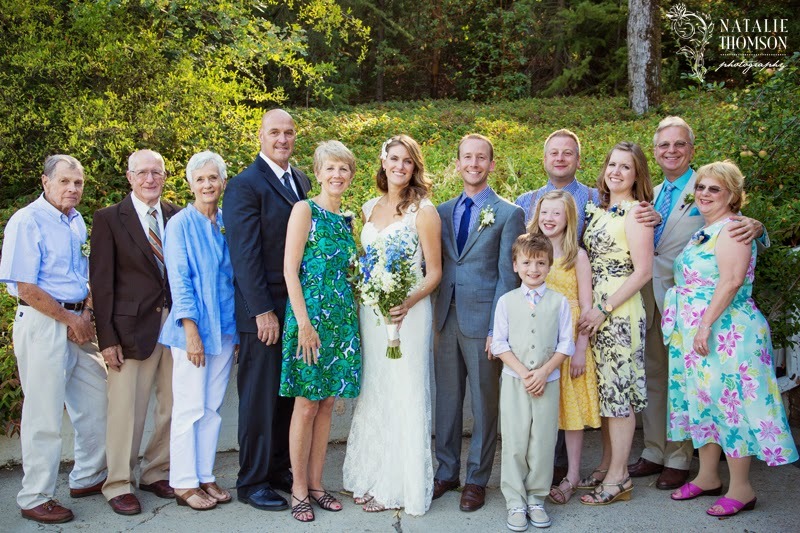 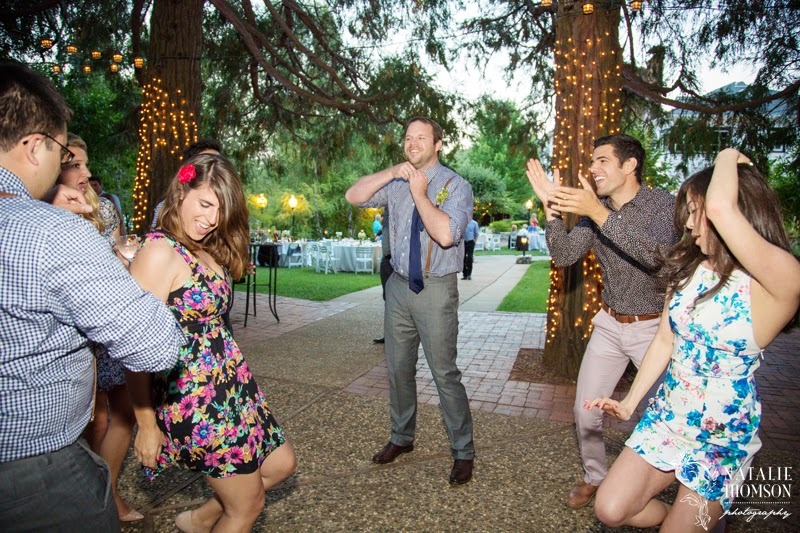 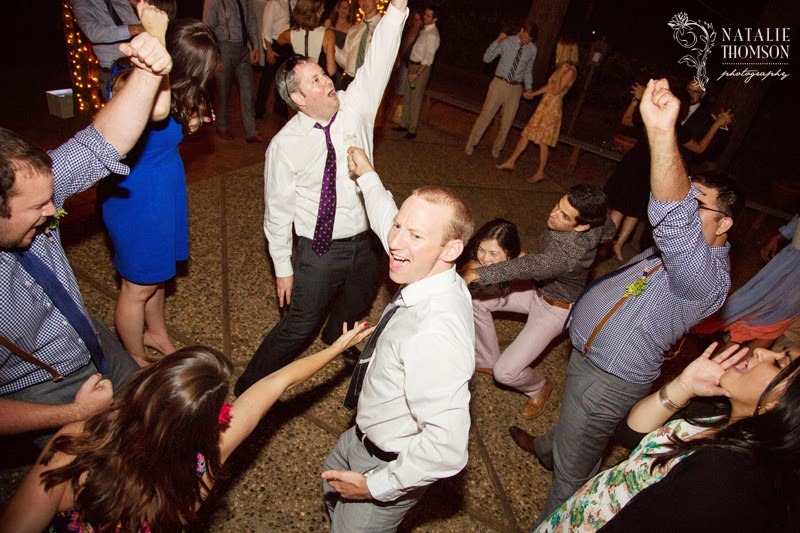 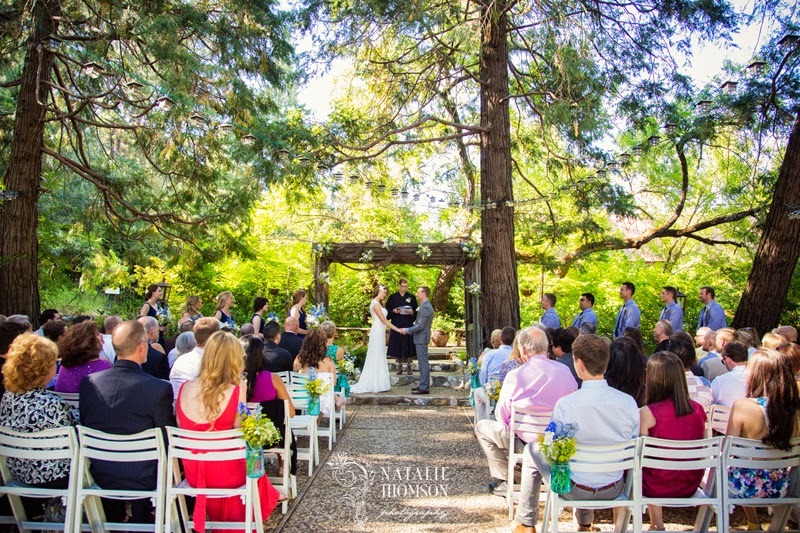 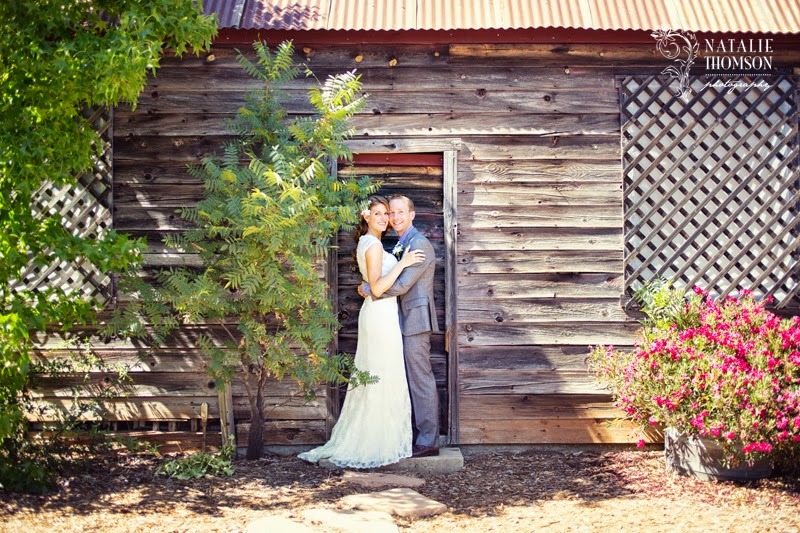 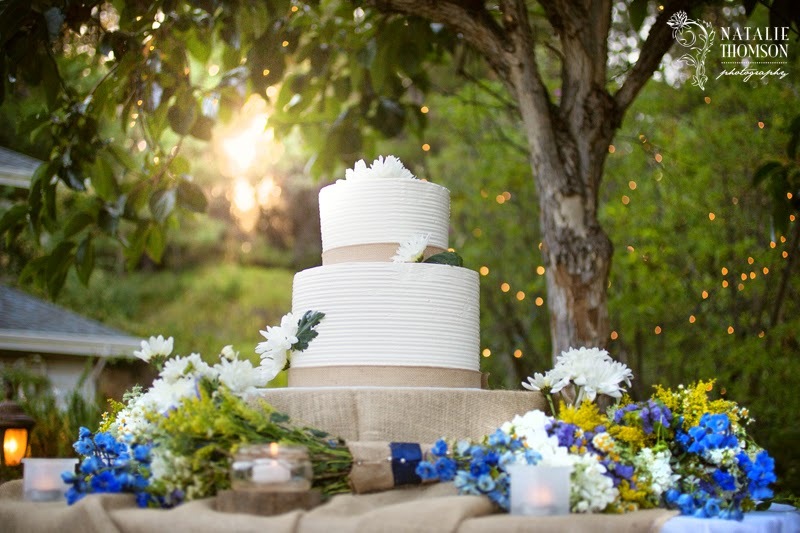 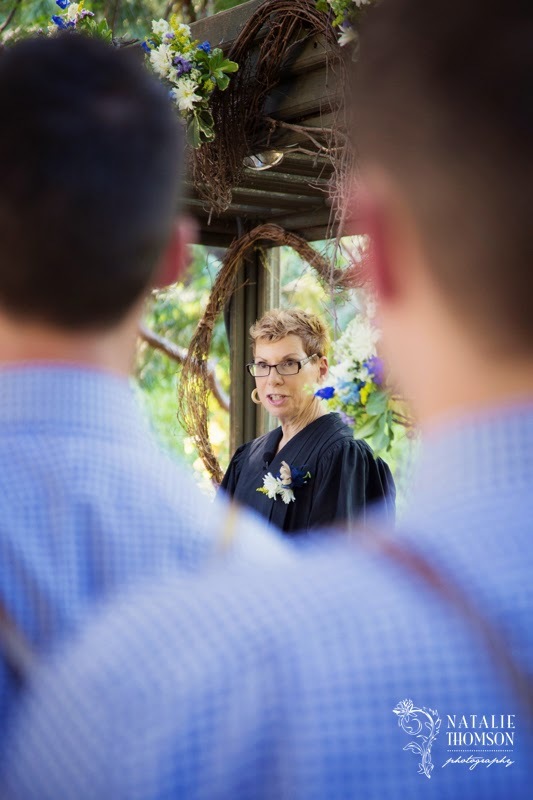 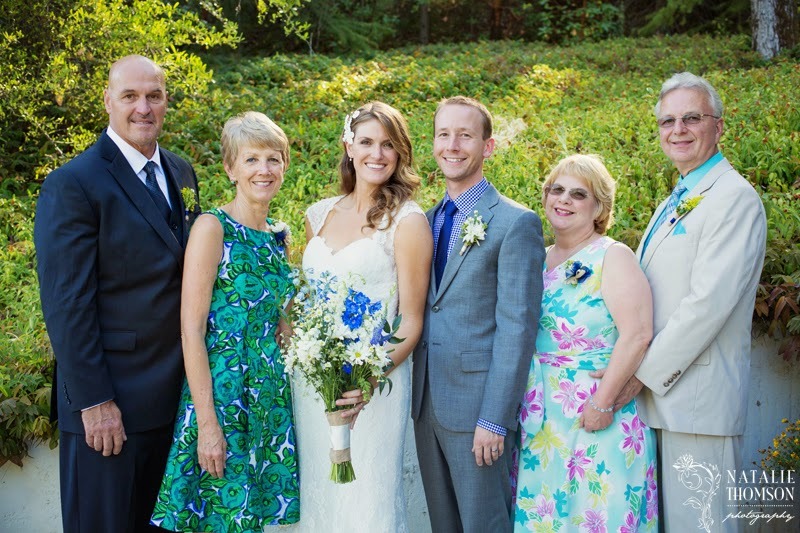 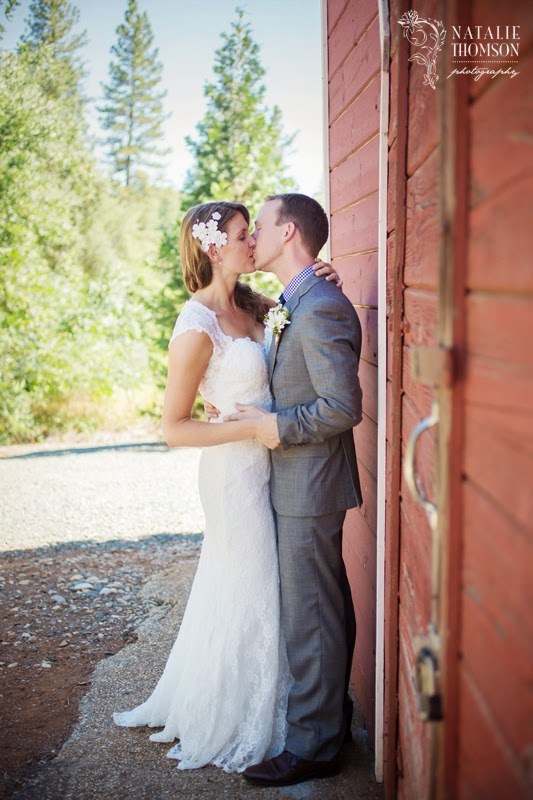 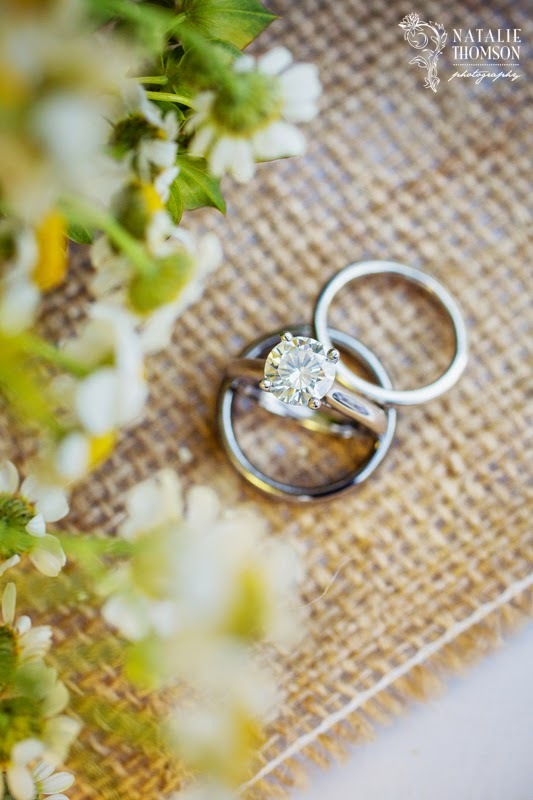 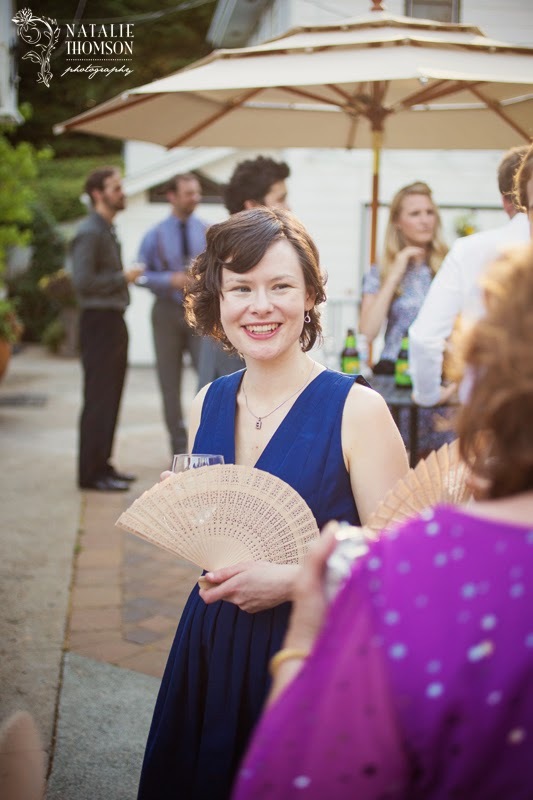 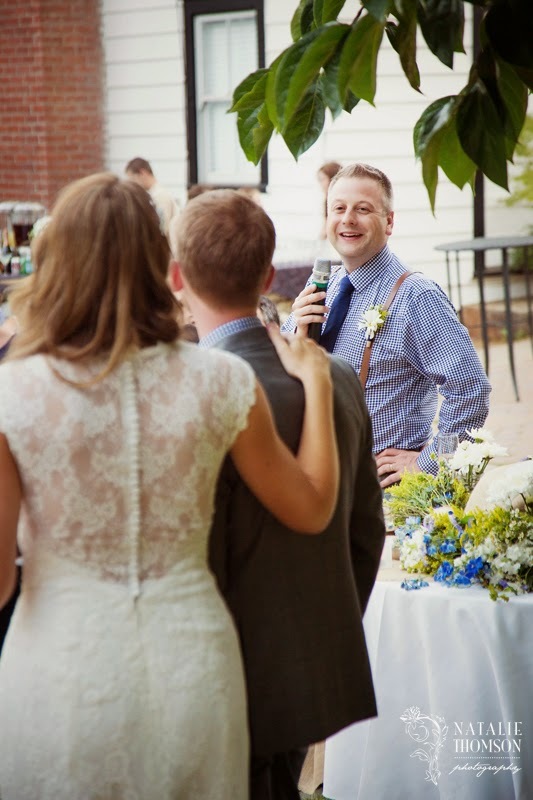 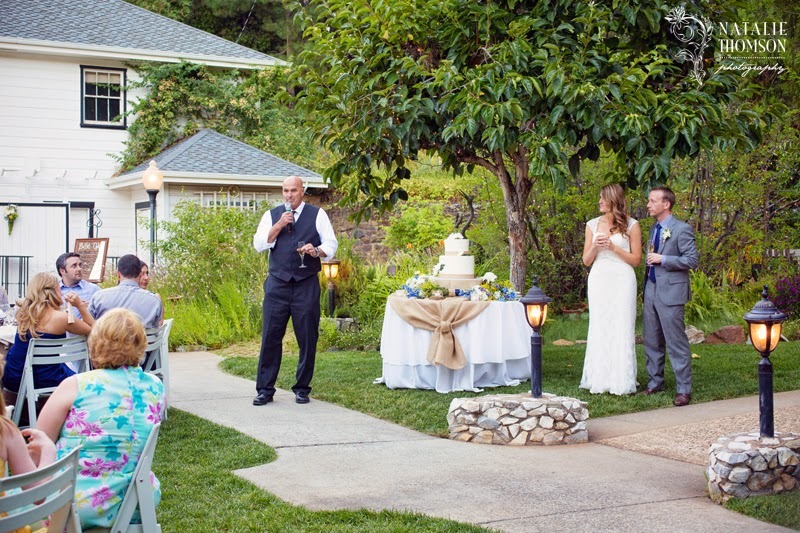 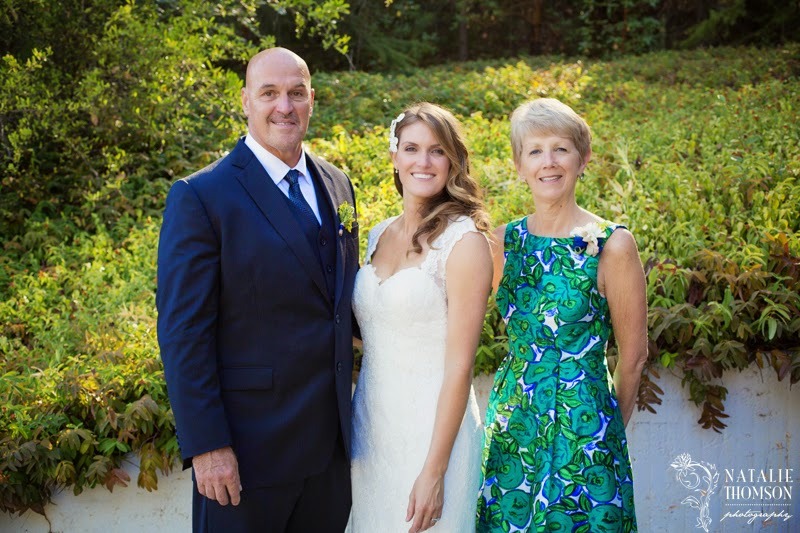 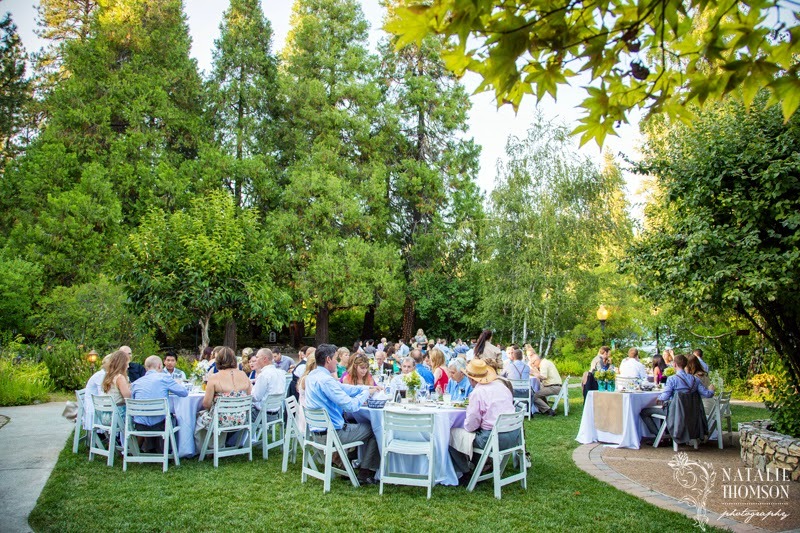 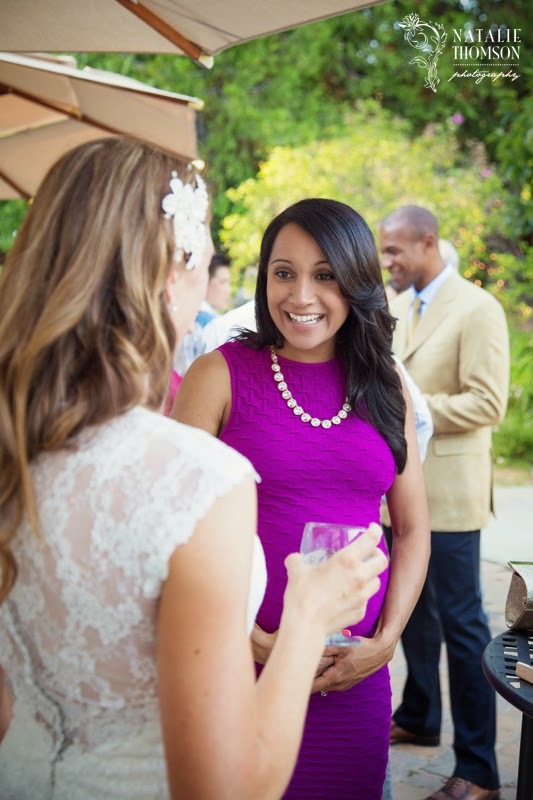 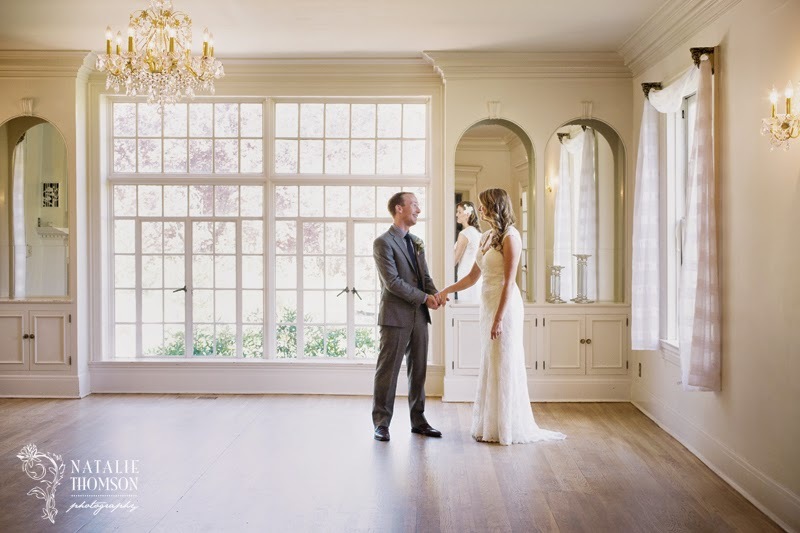 They tied the knot at the picturesque Monte Verde Inn in northern California. 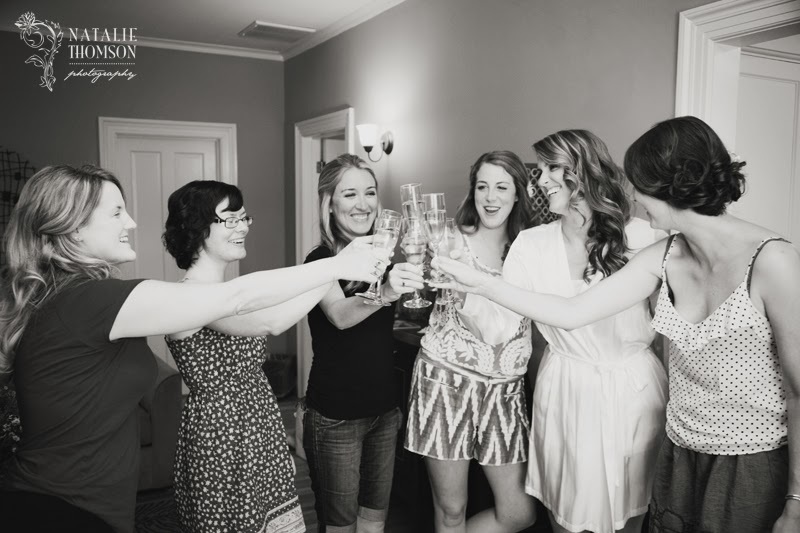 Amanda and Tim opted to have a first look, so we were able to get a lot of fun shots done beforehand and then after the ceremony there were some family pictures to get, and then they were able to join their cocktail hour. 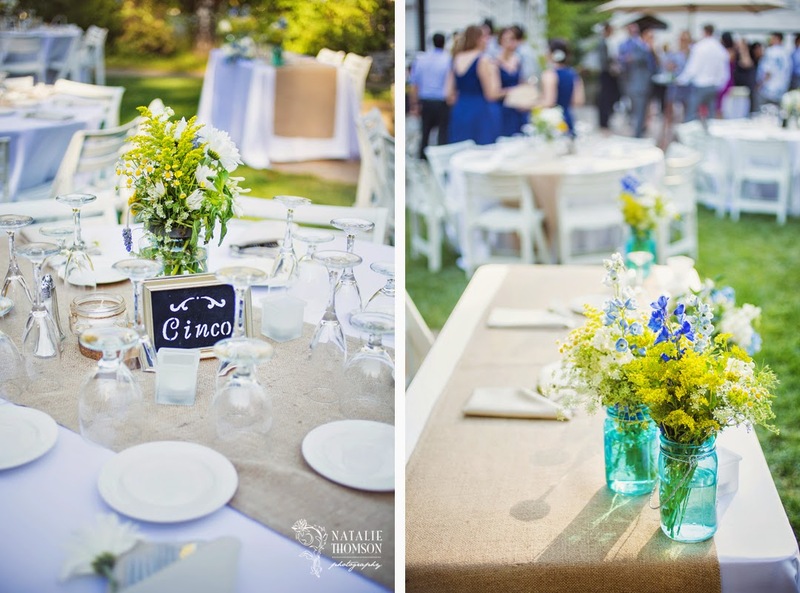 I loved the wildflowers that they chose for their decorations/bouquets, and the favors/centerpieces were written in Spanish as Amanda is a Spanish teacher at a Bay Area school.